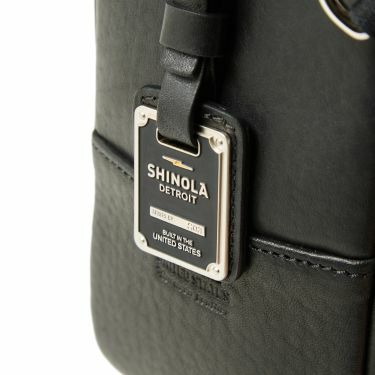 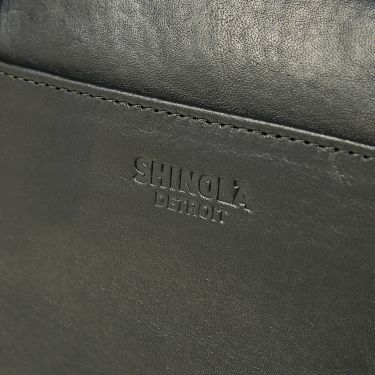 Shinola’s vast array of products are meticulously constructed from the most premium of materials by skilled craftsman, all proudly boasting the Made In The USA branding. 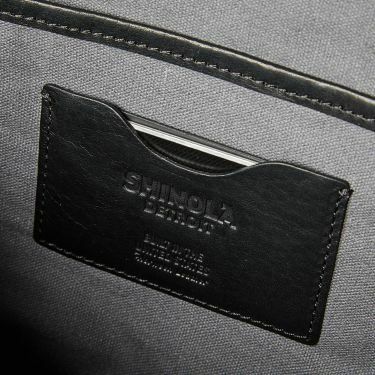 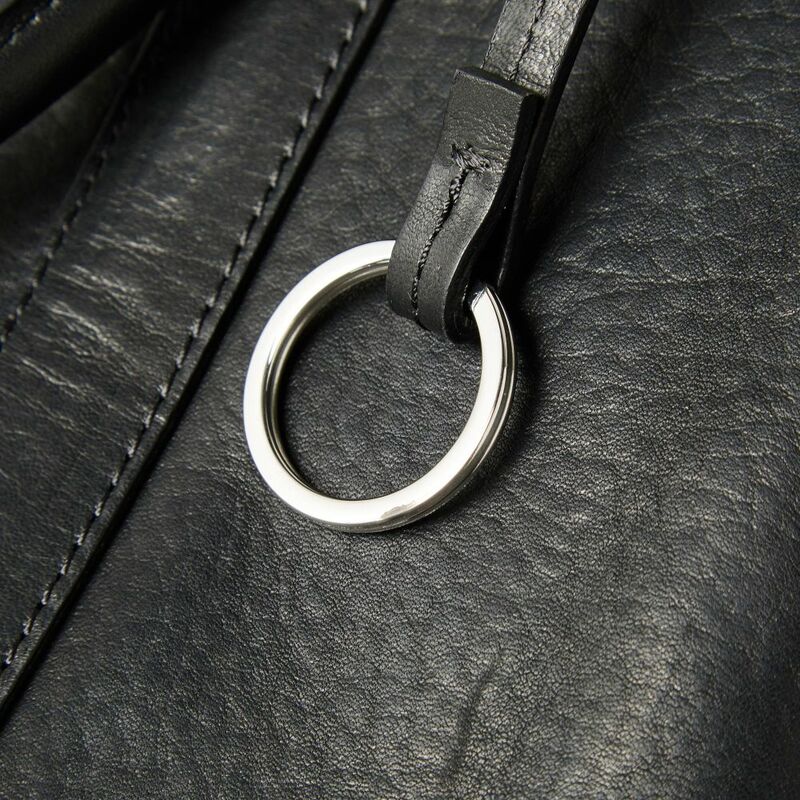 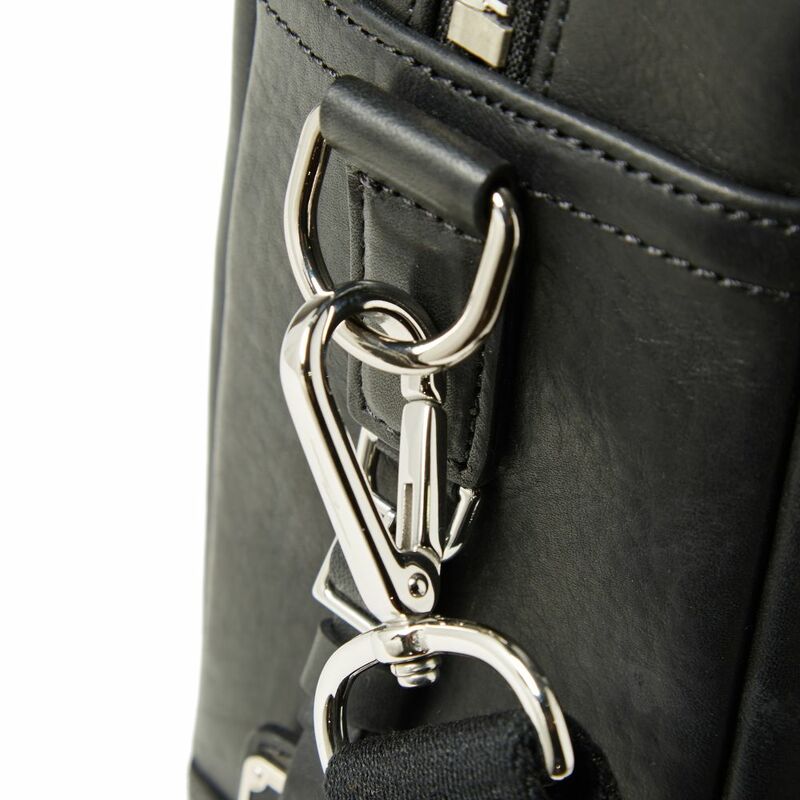 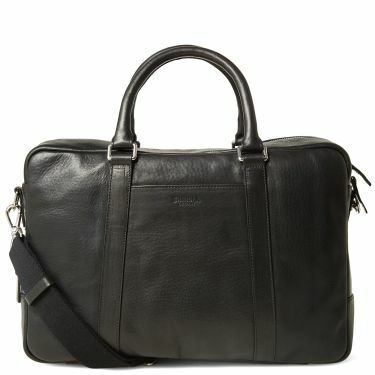 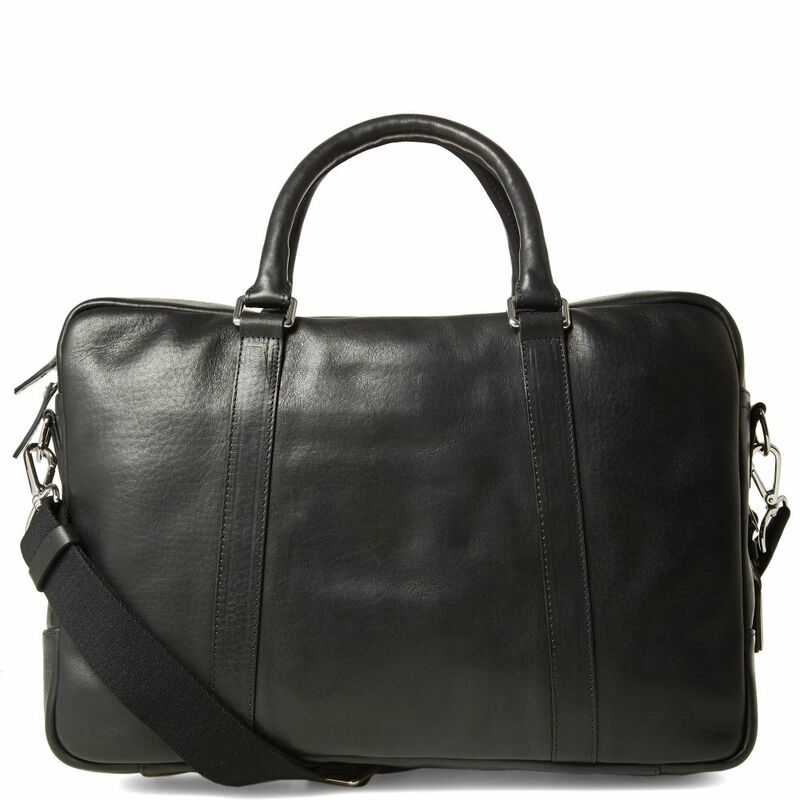 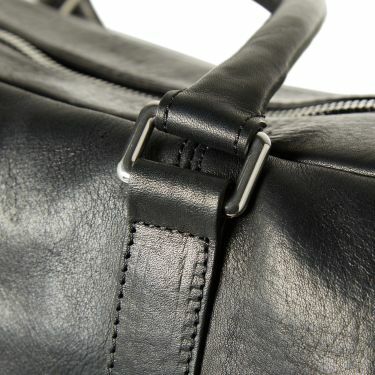 Crafted from Horween Essex leather, Shinola’s briefcase as a classically styled, timeless piece. 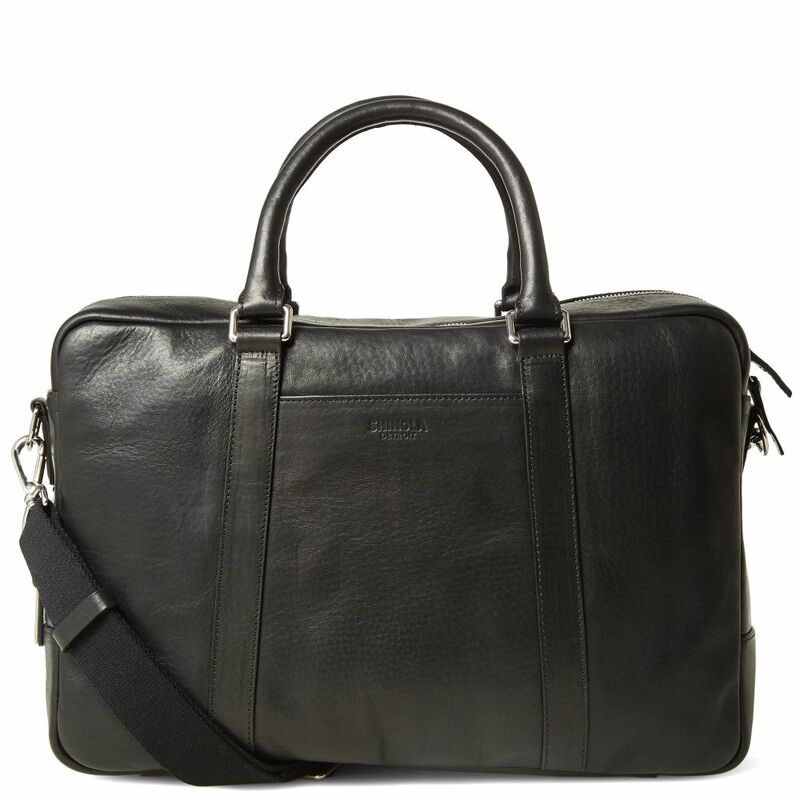 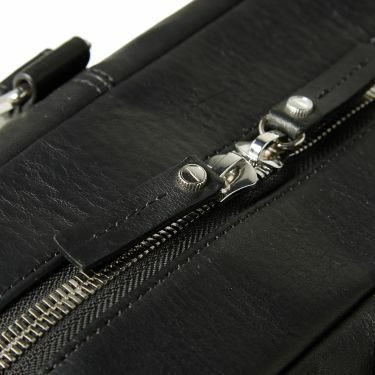 Designed to ensure the optimum in organisation, the bag features two canvas-lined compartments large enough to hold a laptop along with multiple storage pockets, inside and out. 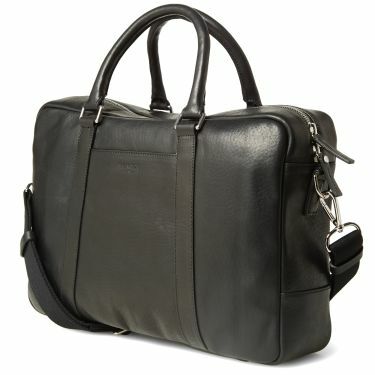 Approximate dimensions: H 10.75" x W 11.5" x D 3.75"